JVZoo has been around for a long time. If you are trying to earn extra money with your blog, you’ve probably heard about them and checked out a few JVZoo reviews. This network appeals to a much wider audience because you can be both seller and affiliate. You’re not restricted to the affiliate program if you have your own product you’d like to promote. This JVZoo review will explore how successful you can be with the affiliate program and if it’s even possible. You may be shocked by what we found out about this program so stay tuned! JVZoo.com is an affiliate network that specializes in digital products much like Clickbank and Clickbooth. It was co-founded by Bryan Zimmerman and Chad Casselman in March 2011 and operates under BBC Systems, Inc., a Florida-based company. The headquarters are also in Florida. The company was named one of the fastest growing companies in the U.S. in 2016 and 2017. JVZoo brings both sellers and affiliates together. In this review, we will focus on how to make money as an affiliate but we will briefly touch upon how the seller side works as well. When you sign up with JVZoo as a seller, you will be charged a 5% commission fee of the gross selling price of each product or service sold through an affiliate. This fee is paid to JVZoo. In addition, you also agree to pay affiliates commissions when they sell your product. Now, let’s talk about how the affiliate side works. When you sign up to JVZoo, your account can be an affiliate account or both an affiliate and seller account. As an affiliate, you would explore the many different products available to promote and connect with the sellers for approval. Once approved, you promote the product on your site and be paid commissions for any sales. You can sign up as an affiliate or a seller or both. You only need one account for both. These are all great features but there are other networks out there you can join as well such as Maxbounty.com, Traffic Jam Media, iGain.com or Ezoic. These networks have similar and/or better features. How Much Can You Make with JVZoo? The amount of money you can make with JVZoo will depend on the commission rates offered by the advertisers you choose to work with. According to our research, affiliates can earn 10-75% commissions on products promoted on your site. For instance, you could earn a 30% commission on any sales when promoting JVZoo hosting on your site. Other considerations are where you place the ads on your site as well as the amount of traffic your site gets each month. If your site could use more traffic, you may want to join Wealthy Affiliate. They’re a long standing internet marketing community that you can join for free. They teach you how to get tons of FREE traffic from Google and other blogging techniques to help increase your income. When Do JVZoo Affiliates Get Paid? JVZoo has several payment options available for sellers and affiliates. Affiliates can be paid through PayPal or manual check to the address on record. Sellers can use Stripe, PayPal, Zift, Authorize.Net and manual check to your address. If you opt to be paid through PayPal, you can be paid commissions instantly. These are pretty easy requirements to meet for most sites. But if for some reason you can’t meet them or don’t like the idea of just depending on one network, you may want to want to join other networks to help you acquire multiple streams of income with your blog. So you may want to consider signing up with other networks such as Maxbounty.com, Traffic Jam Media, iGain.com or Ezoic. Either way you’ll also need decent traffic to your site if you want to make some good money. Wealthy Affiliate can help you with this. They will teach you step by step how to get targeted traffic to your website for free. To log into your JVZoo account, click this link. Should you run into any problems, you can get started by checking out the Knowledge Base. If you can’t find the answer to your problem you can then submit a ticket here. You can also contact JVZoo by mail at: 1809 E. Broadway Street, Suite 125, Oviedo, FL 32765. We’ve discussed some of the features of being an affiliate of JVZoo and how it works. 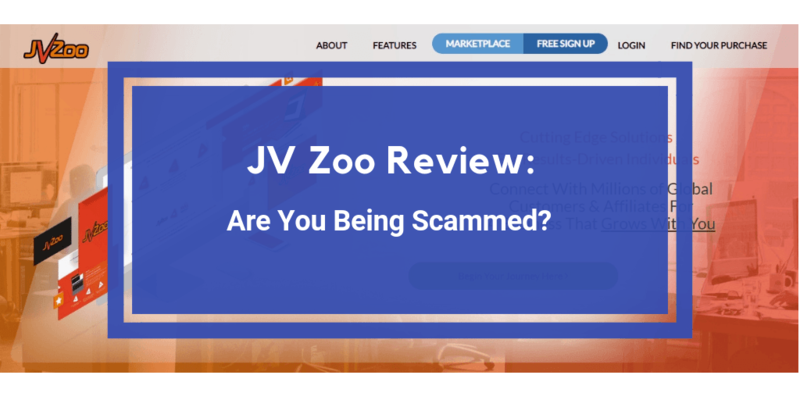 Now, let’s take a look at a few reasons you may not want to join JVZoo. When you first sign up with JVZoo, your account will automatically be on probation for 90 days. You can still promote products and receive commissions but they will not be released until you are off probation. JVZoo uses an algorithm to determine when to move you off probation. The criteria includes sales, refunds and other stats. After that time, you can be removed from probation. This means that your first commission payment won’t be processed for at least 90 days. The 90 days is also used to allow the seller to hang onto money in case refunds need to be processed. PayPal and manual check are the only way you can be paid as an affiliate. There’s no other payment options, unfortunately. If you live in a country that does not have Paypal, you are left out in the cold here. JVZoo can remove your account if you have been inactive for 6 months or more. So if you haven’t logged in or had any transactions in the last 6 months your account can be removed. If any of these complaints make you think twice, there are other networks out there that are worth checking out such as Maxbounty.com, Traffic Jam Media, iGain.com or Ezoic. Should You Join The JVZoo Network? JVZoo is a legitimate way for affiliates to earn income but traffic to your site is paramount if you want to make any decent money here. Either way who couldn’t use more traffic to their site? 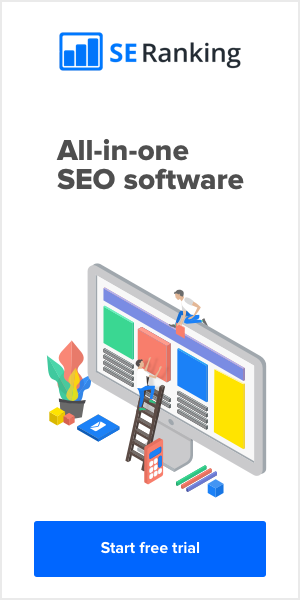 Well if you do, you may want to look into Wealthy Affiliate which teaches you how to get tons of FREE traffic to your site from Google. I guess that will do it for now, folks. To learn more about JVZoo, check out the Knowledge Base here. If you have any thoughts about JV Zoo you’d like to share, I’d love to read your comments below.